Mark Jensen started Sagely Sown with a '93 dually. With his son Hans Jensen and other family assisting, yearly trips to Northern Illinois to attend Precision training seminars, Mark began to grow in knowledge and confidence in the Precision Planting product line. 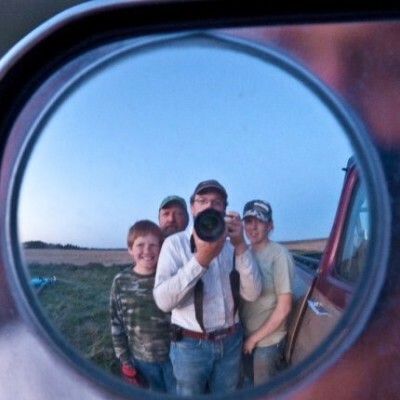 In 2012, Hans Jensen began assisting farmers in the Magic Valley area. Spring time became busier & busier as we began consulting and servicing more farms and dairies. 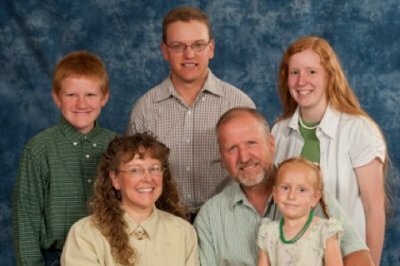 Now, Mark runs his farm and Sagely Sown with the assistance of his son Josiah Jensen and son-in-law Jon Crotser. With storefronts in the Treasure Valley and Magic Valley, Sagely Sown believes in Customer Service first. 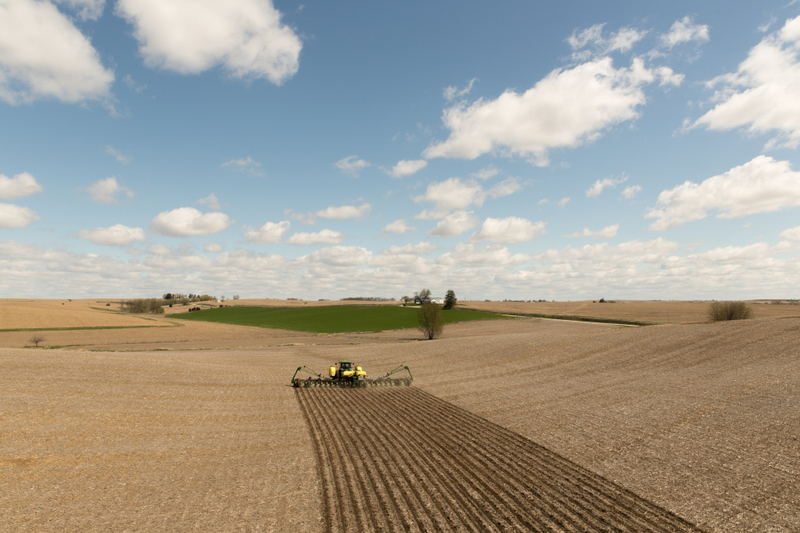 Bringing Precision Planting products from Our Farm, to Your Farm.